However, after emailing numerous people and companies when I went to my tutorial the plan was changed. I find I struggle with major changes especially when I thought I got my head around this question I thought I knew where I was heading and actually started to write drafts of my work. However, after some advice I was told to focus even further by looking at books that have uncommon facts in them. 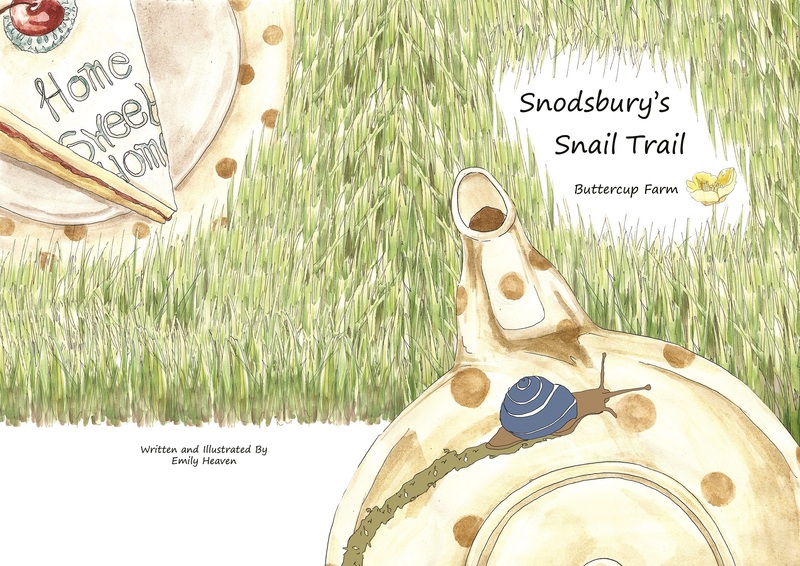 This was suggested due to me already creating a different book called Snodsbury’s Snail Trail where he learns facts about animals that you wouldn’t normally know. I am going to try and just purely research during these two weeks as I found there’s no point getting ahead of myself like before as I will waste more time doing things that may be useless. This whole bonanza is a lot harder than I imagined! I thought I could cope with it alright like I did with the BA but this is a different level. I think there is going to be a lot more extreme highs and lows then I anticipated! This entry was posted in Research is hard!.